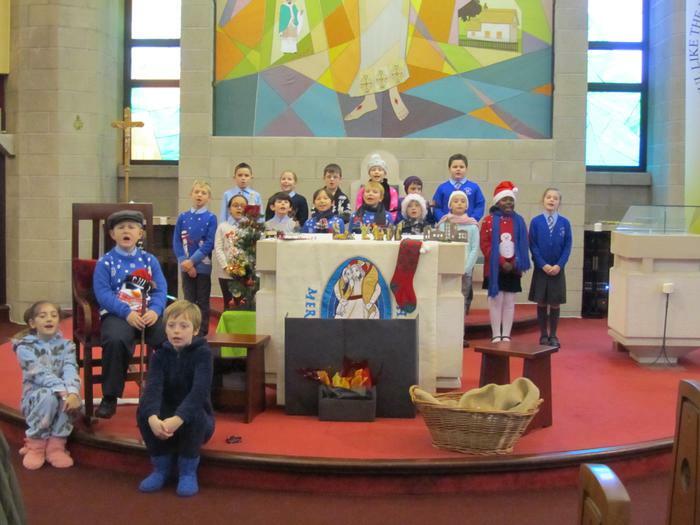 Children in Year 3 and 4 presented the Christmas message by performing 'The Gift' for parents, grandparents and parishioners. 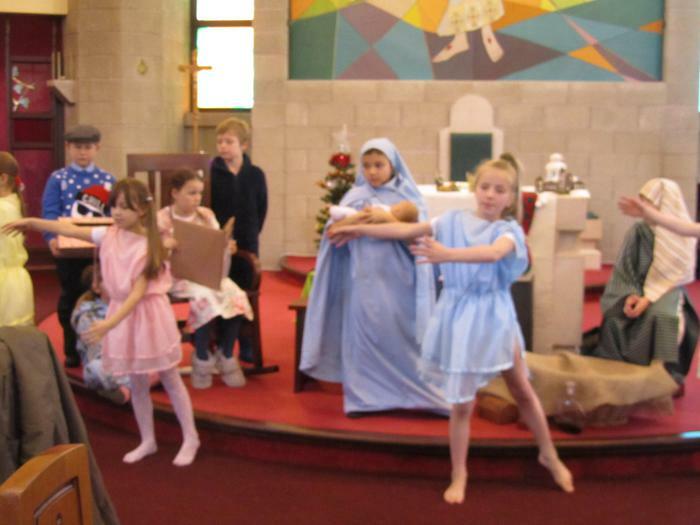 The performance took place in St.Patrick's church which provided a beautiful setting. 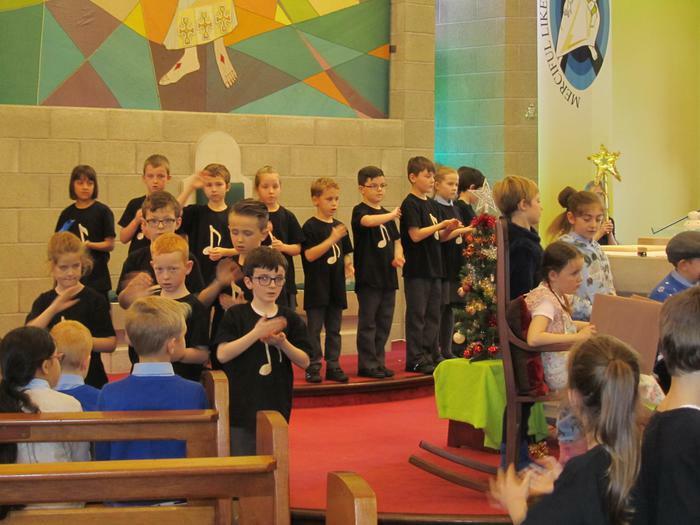 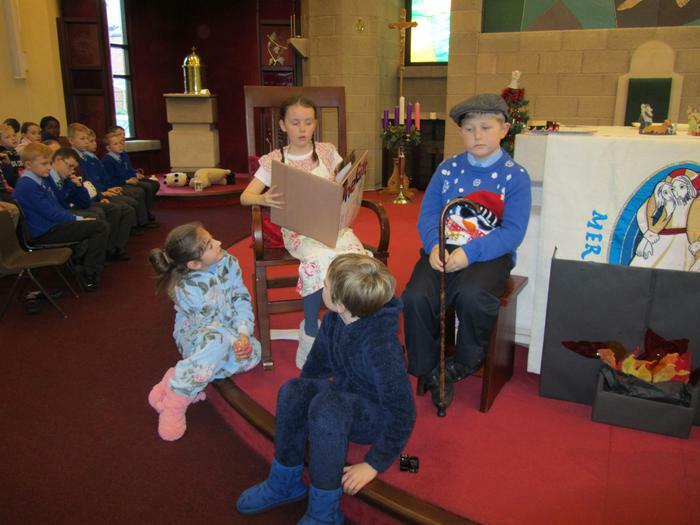 The children presented 'The Gift' to members of the parish on Monday,14th December and for their parents on the evening of 15th December. 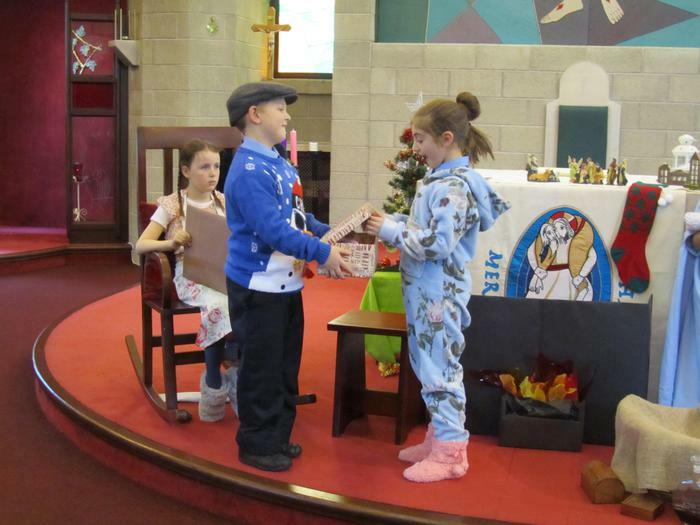 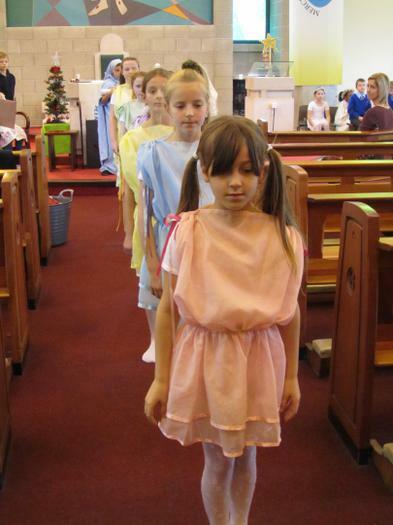 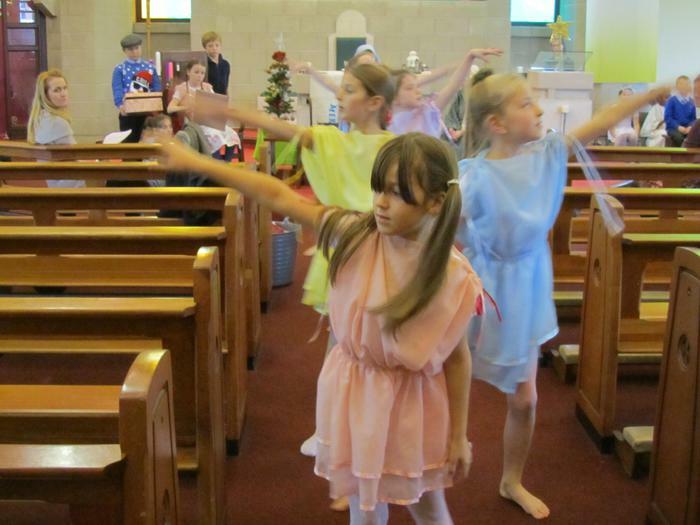 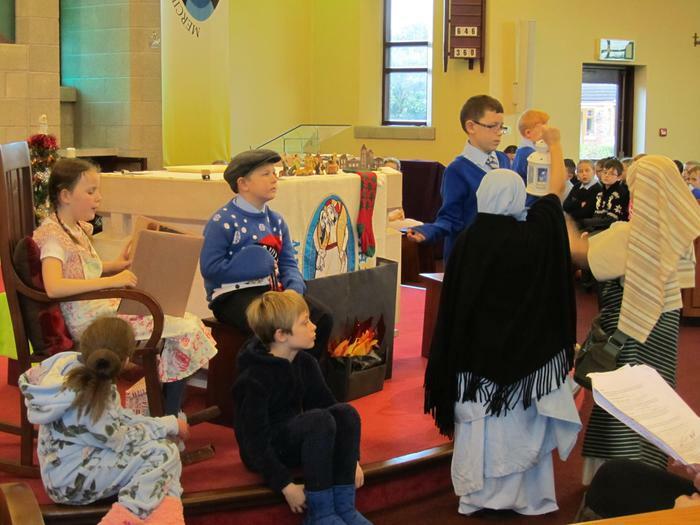 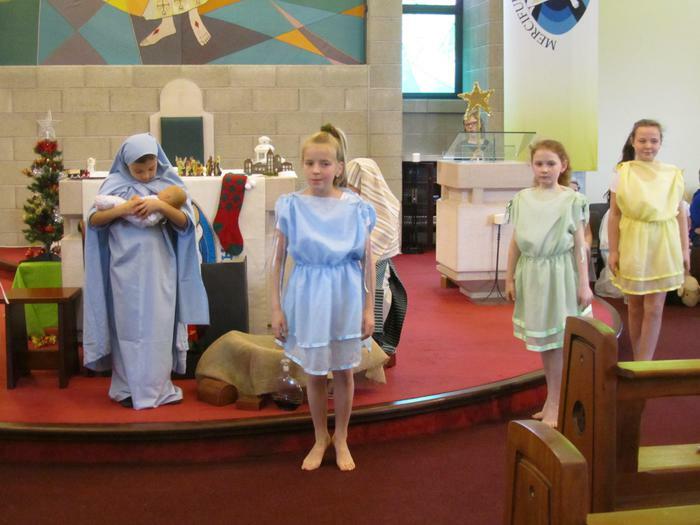 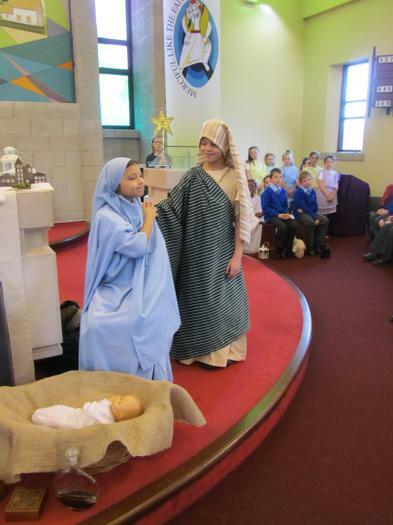 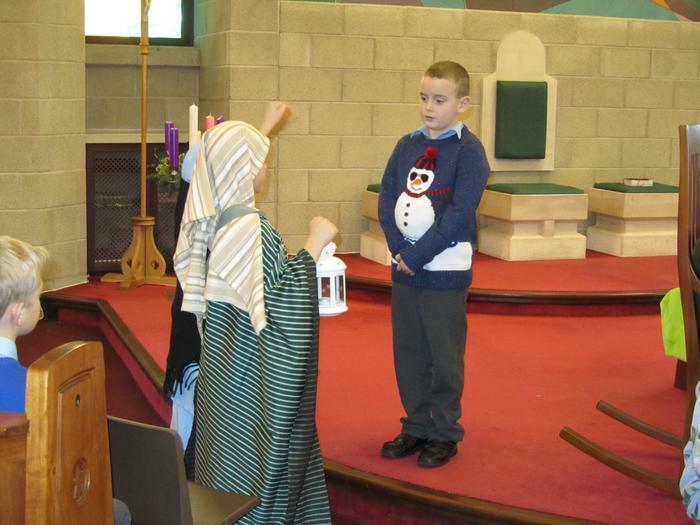 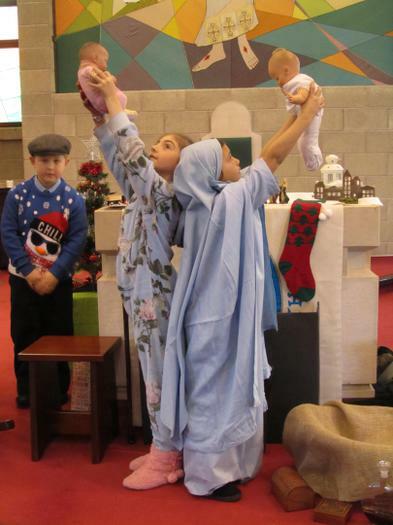 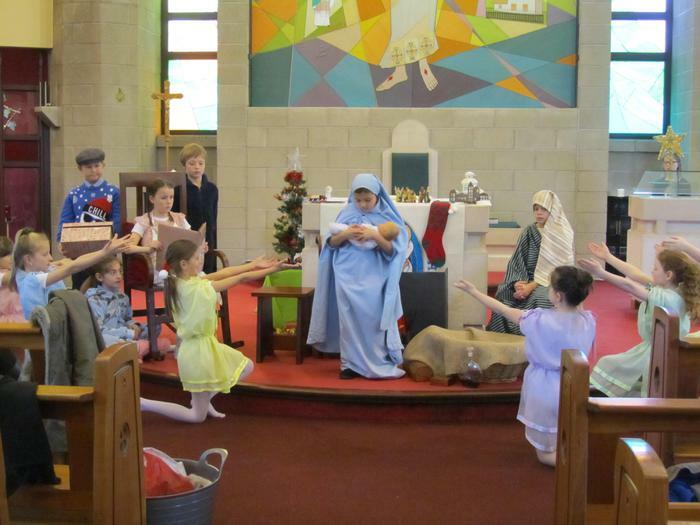 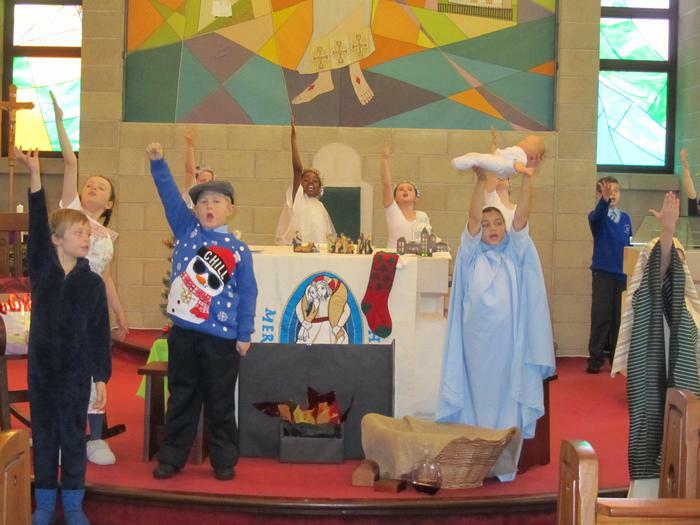 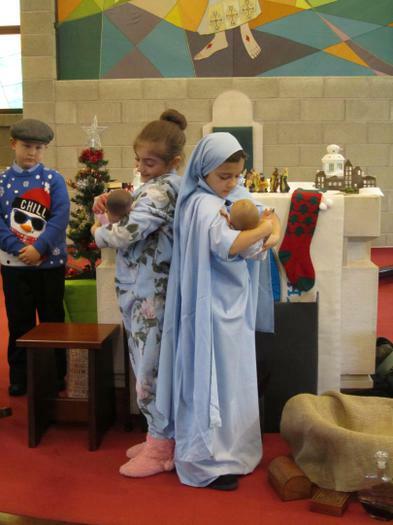 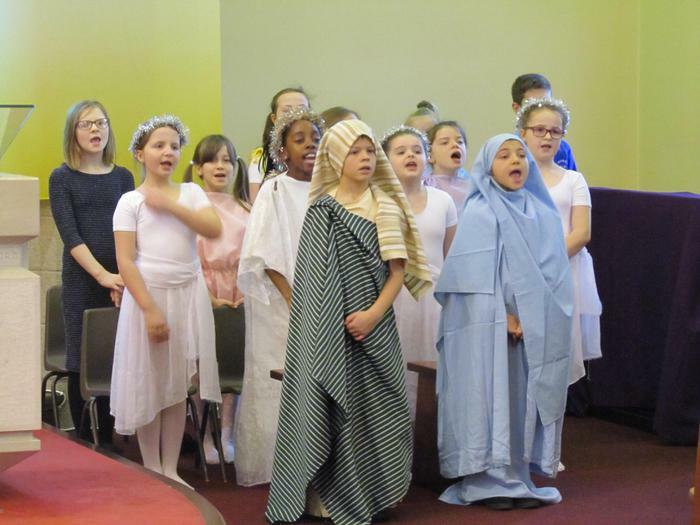 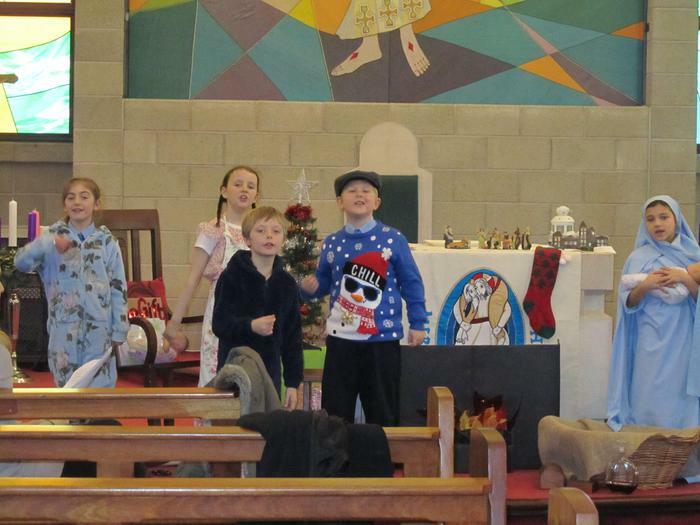 Through song, dance, acting and narration the children told the Christmas story. 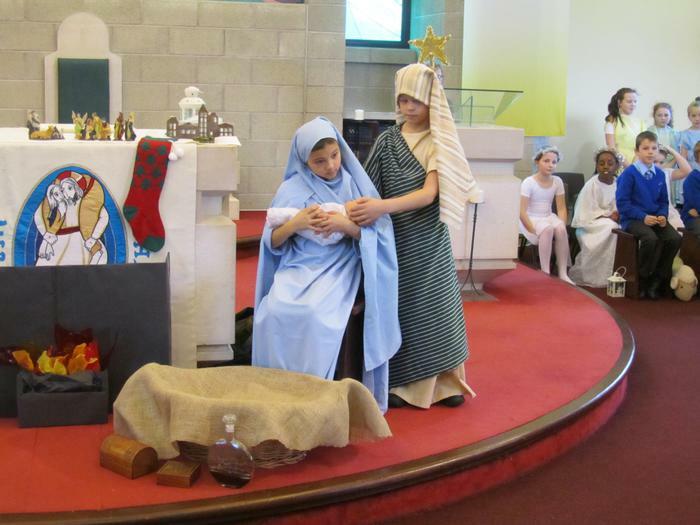 The message was delivered beautifully and was a wonderful way to start the Christmas season. 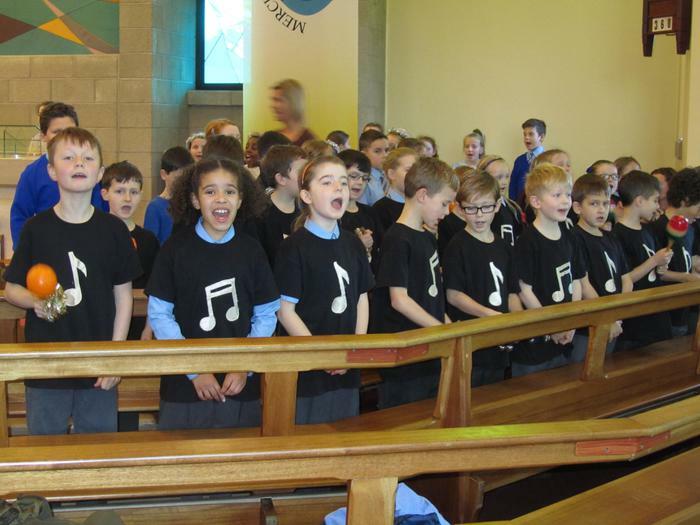 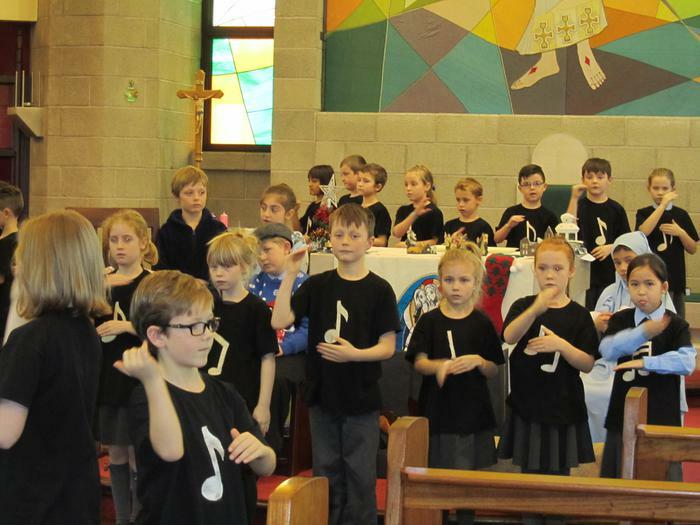 A retiring collection was taken at each performance which raised £400. 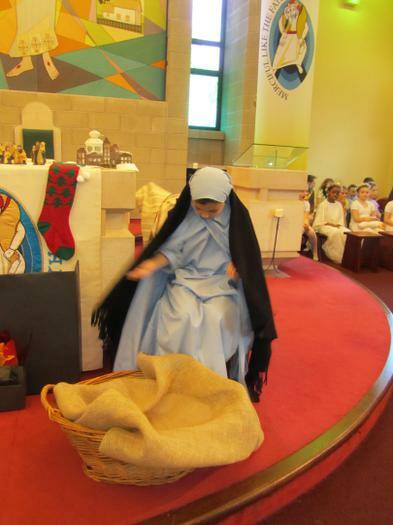 This money was sent to help orphaned children in Syria. 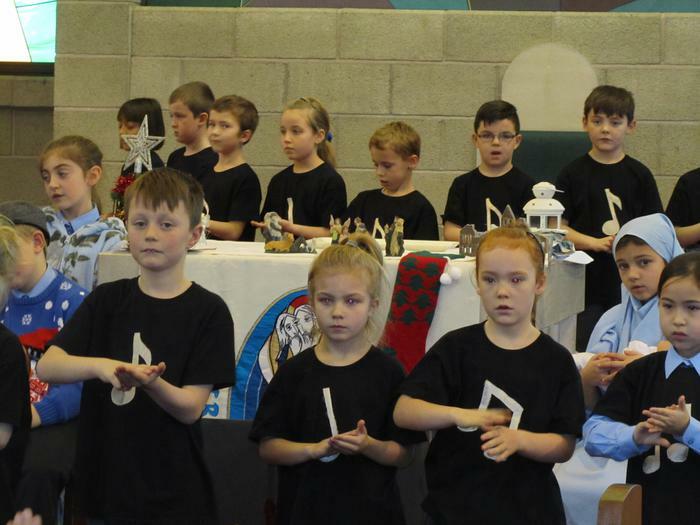 Well done to all the children who took part and to all those who supported them and helped them produce such a wonderful event!